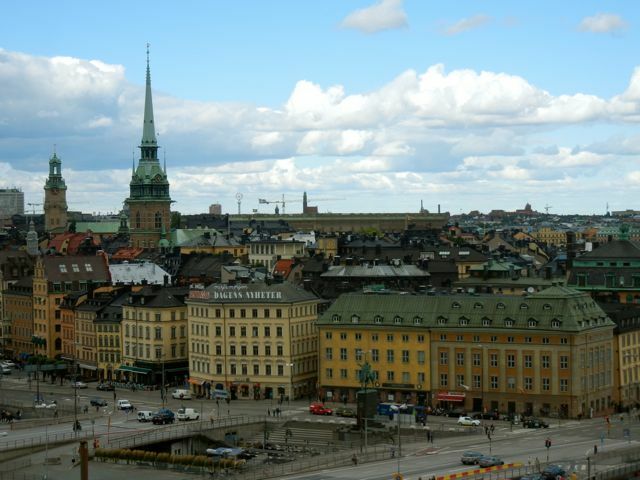 Looking toward Gamla Stan – the old town – from Gondolen. The views from Gondolen restaurant in Södermalm are some of the best in the city. 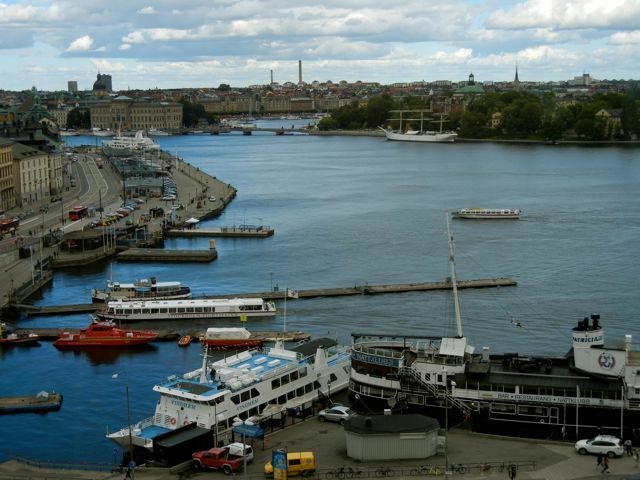 Not only can you see the shape of a few of the islands that make up the city center, but you also get to look out over the water. So all at once you get old town views, ferry boats and cruise ships, all from a high-up vantage point. 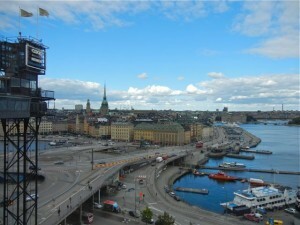 These three shots over Stockholm were taken after a recent luncheon at Gondolen. 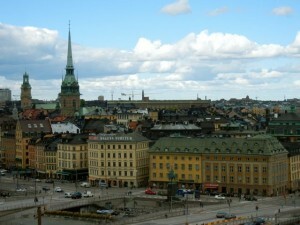 It’s so fun to see pictures of Stockholm now I have been there and understand what I am looking at! Glad you like the photos antropologa. And you will definitely have to let me know the next time you are in town. It would be fun to meet in person! Definitely! 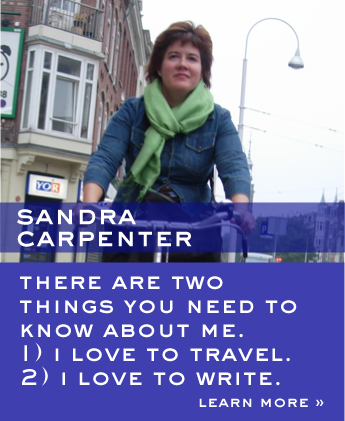 And let me know if you are in Gothenburg!